With its slick production values, whiz-bang trailer and impressive cast (not to mention cool title! ), ‘Let the Bullets Fly’ should have been a whole better than it is. Or at least a whole lot more fun. It’s not a bad film by any stretch of the imagination and while this reviewer may not be privy to all the political metaphors and in-jokes the film dishes up (apparently it helps to have a decent grasp on Chinese history and politics to fully get the vibe this film is going for), there were still high hopes for a fun romp. Unfortunately, while there are flashes of fun and creativity, ‘Let the Bullets Fly’ just gets bogged down in its own tangled web of political intrigue. 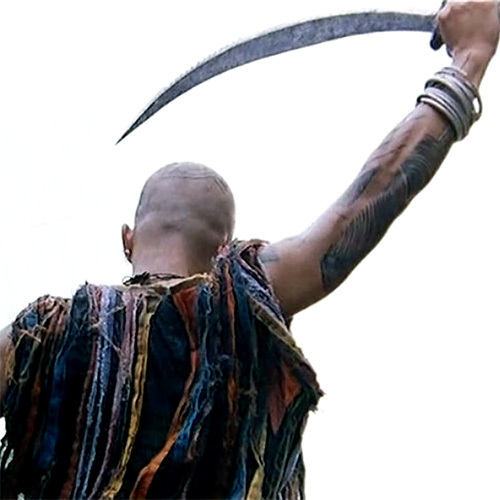 Zhang (Jiang Wen) is a bandit who, along with his loyal crew, heads to Goose Town (awesome name!) with the intention of stealing some riches. Masquerading as the new mayor he comes up against the town’s dictator like gentry, Huang (Chow Yun Fat). 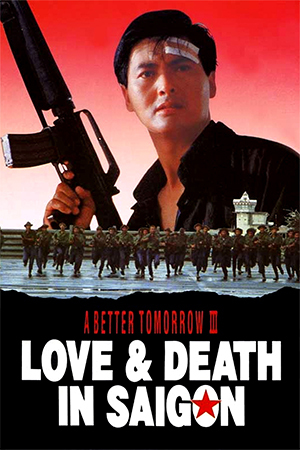 The two face off against one another, as Zhang attempts to free the town of Huang’s deadly grip of the town and identities and double crosses are thrown around as frequent as the bullets fly from the guns. 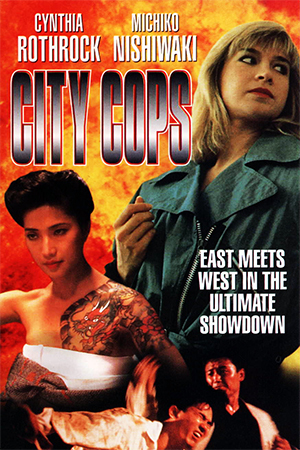 Actually the political shenanigans and over-the-top mugging are thrown around a lot more than the bullets, as the characters talk and talk and talk their way through scenario after scenario of setting one another up, double crossing each other and basically confusing the hell out of one another. While the pace if often rapid, despite lengthy scenes of characters talking endlessly, and the vibe sways alarmingly from broad comedy, to political drama, to outright savagery (the bit with the jelly cut from a man’s stomach! 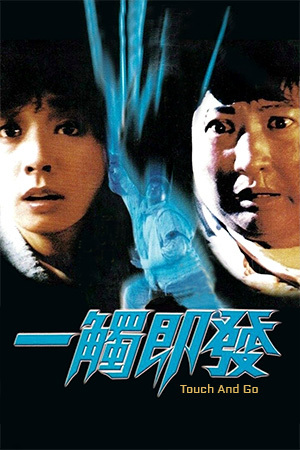 ), Jiang Wen’s film unfortunately often feels lethargic and overwrought. The editing is face paced for sure (even in non-actions scenes) but everything just seems drawn out and overplayed. This is perhaps the intention, which this reviewer is perhaps missing, but it gets to a point where one really doesn’t care what is happening to whom, why and what will become of them. It’s somewhat strange to describe a film as dynamic and lethargic but that’s exactly what ‘Let the Bullets Fly’ feels like. In amongst the lengthy monologues and continuous deceptions, there are moments of energetic filmmaking. From the very over-the-top opening sequence (which features the derailment of a speeding train) to a couple of lively shoot-outs, Wen keeps threatening to ignite the film into the fun romp it should be only for it to die back down into sluggish political comment. 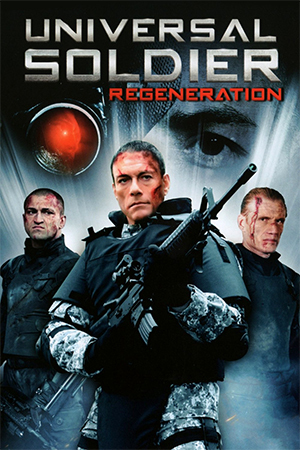 The comedy is often broad and doesn’t always sit well with the more brutal elements of the story and the running time could have easily had fifteen minutes or so shaved of it. However, the film looks great with much visual splendour on show and the cast certainly go at it full tilt. 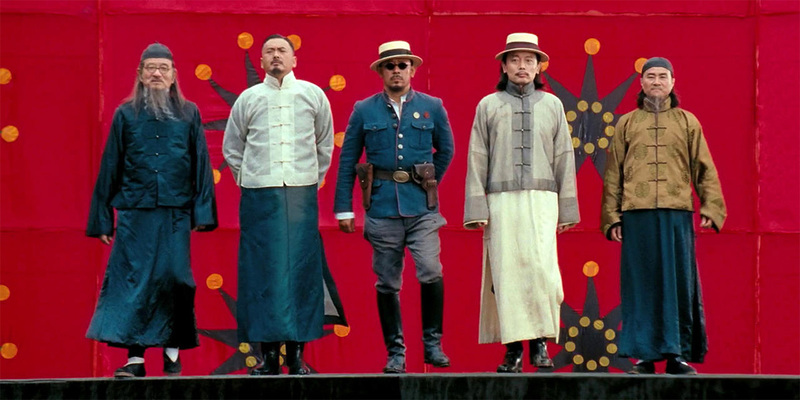 Jiang Wen makes for a charismatic leading man, even if his character is a little too smugly confident and Yun Fat is great fun as the evil ruler of Goose Town, obviously having a hoot playing an evil despot (as well as his bumbling double!). 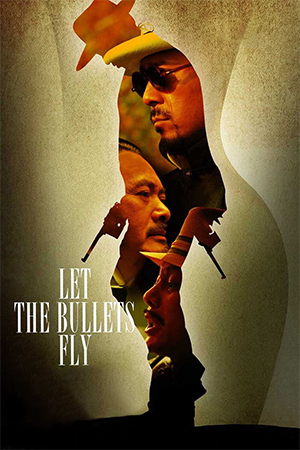 Entertaining in parts with a game cast on good form but frustratingly uneven and unsatisfying a film as a whole, ‘Let the Bullets Fly’ lays on the political subtext but forgets to have fun with it.